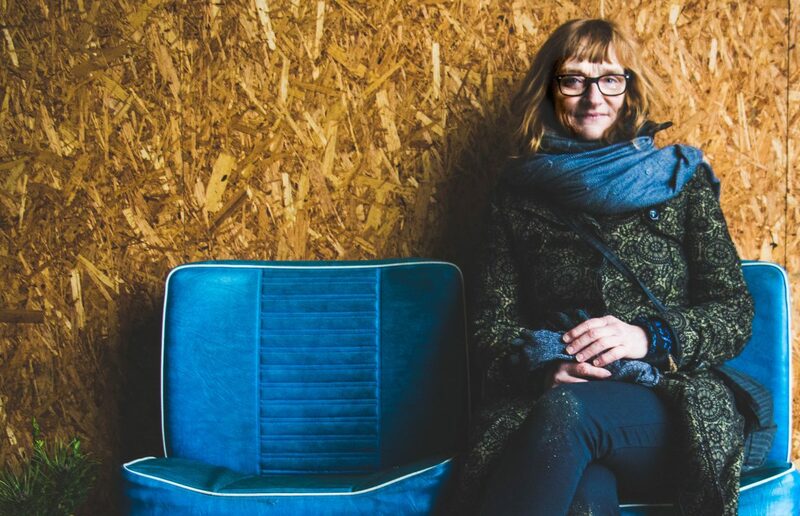 Maia Urstad (1954) is a norwegian artist working at the intersection of audio and visual art, primarily through sound art installations and performances. In her latest sound installations you will find radios functioning as both sound source and sculptural objects – a comment on the fleeting technologies of our time. For instance, her work Meanwhile, in Shanghai…, has countless of radios hanging from the ceiling, mixing live-transmissions from the entire world with pre-recorded sound footage referring to concrete places and times: ”23 Uhr in Deutschland, Cinco de la Manana en Madrid, Saint Johns 7:30 while 7:00 in Nova Scotia”. 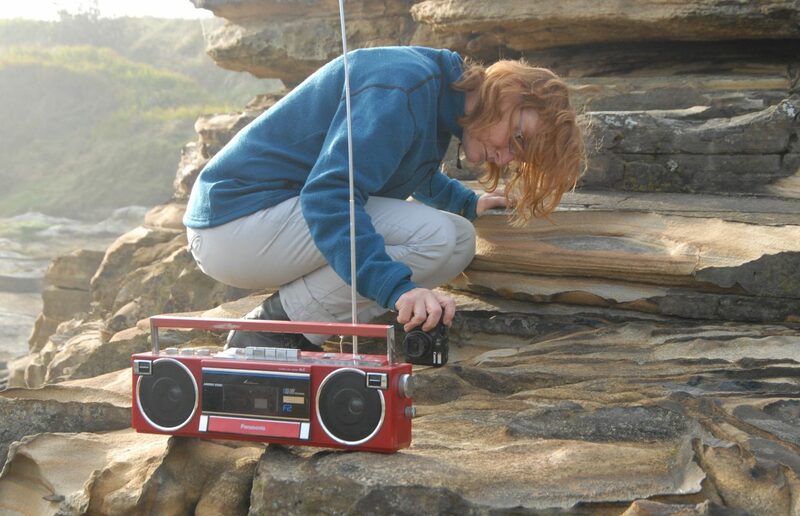 Maia Urstad uses the radio as a central auditiv, visual and conceptual element. Urstad is trained at Kunsthøgskolen in Bergen and has a background in rock music – for instance, as part of the ska/new wave group Program 81. Urstad has exhibited and performed at venues such as Den Frie Udstillingsbygning (“the Free Exhibition) in Copenhagen, Bergen Art Museum in Norway, Johannesburg Art Gallery, Mamam do Patio Recife Brasil, Prefix ICA Toronto and Malmö Konsthall. She is a part of the international sound art collective Freq_out which is curated by CM von Hausswolff as well as cofounder of Lydgalleriet in Bergen.